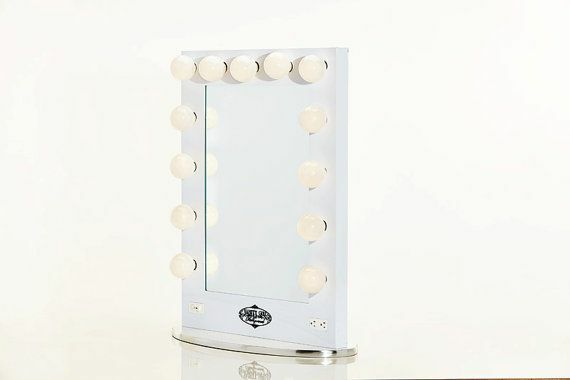 TOP 10 Broadway lighted vanity mirrors of 2017! 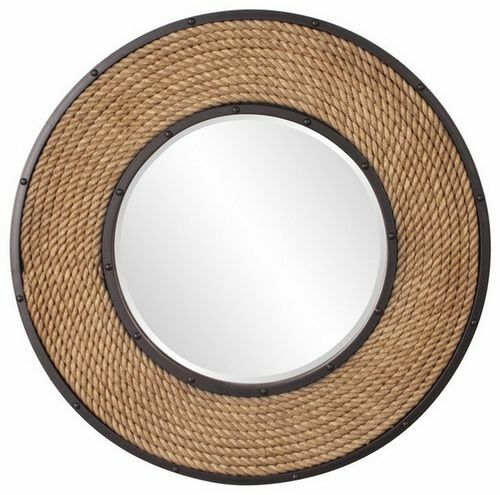 Mongstad mirror – a touch of classic! Copyright © 2019 Inovation & Decorations. All mirrors. 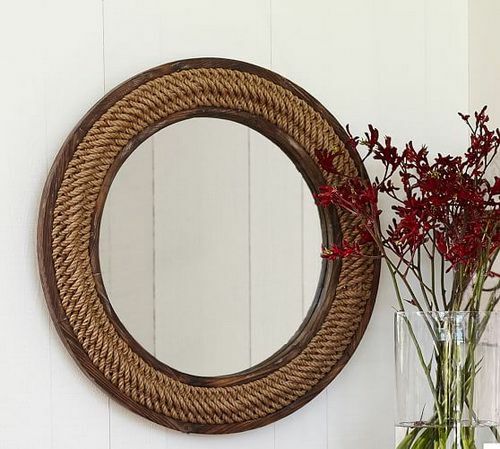 Inovodecor.com.